Training will be from 9-11 a.m. at CtR. Cook day for the retreat will be on June 29 at CtR following the third training session. We need 25 volunteers before June 1. For questions, contact Jim Norris ( jim@sweetwatermortgage.com), Elle Norris ( Elle@sweetwatermortgage.com) or Bryan Bradburn ( bbradbur@bellsouth.net). Jesus, in Matthew 25, called for us to visit and to care for those in prison. 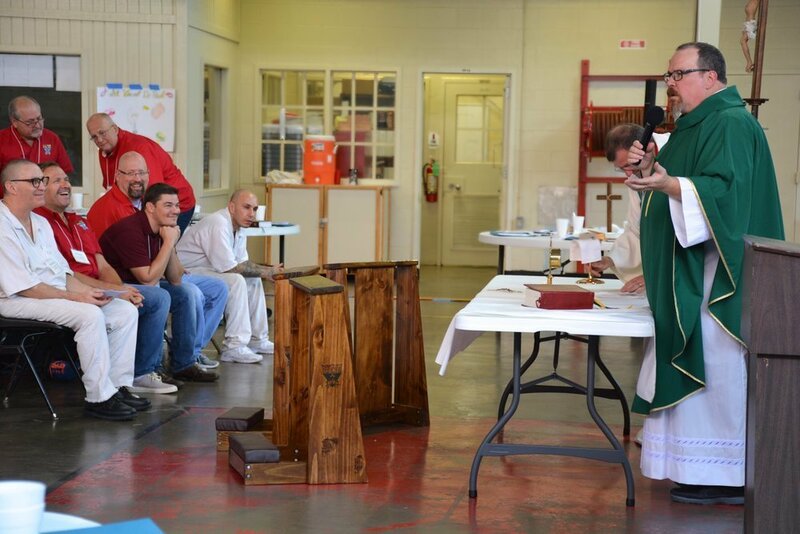 The CtR Prison Ministry is inspired by Christ’s exclamation to serve our incarcerated brothers. We obey Him by ministering to and helping meet the spiritual needs of our Catholic brothers in prison, by sharing the agape love of Jesus Christ with all men in prison regardless of their faith, and by promoting unity and understanding within the entire body of Christ in prison. We are there as peacemakers and servants and our goal is that by our service these men will believe that they are worthy of the love of God and that they can share and live that love in prison and in their communities and neighborhoods when they get out. We fulfill this mission by hosting retreats and follow-up ministries within two prisons that we have adopted, the Ellis Unit in Huntsville and the Pack Unit in Navasota. Providing retreats is a key part of the mission and CtR’s Prison Ministry offers two annual Catholic retreats, Kolbe and Dismas. The Kolbe retreat allows male volunteers only and the Dismas retreat provides opportunities for both male and female volunteers. Between retreats, we offer weekly follow-up ministries including communion services, Bible studies, the Rite of Christian Initiation for Adults (RCIA) and theology classes. For more information on how to volunteer for the this retreat and for information on follow up ministries, please contact Jim Norris at prisonministry@ctrcc.com. 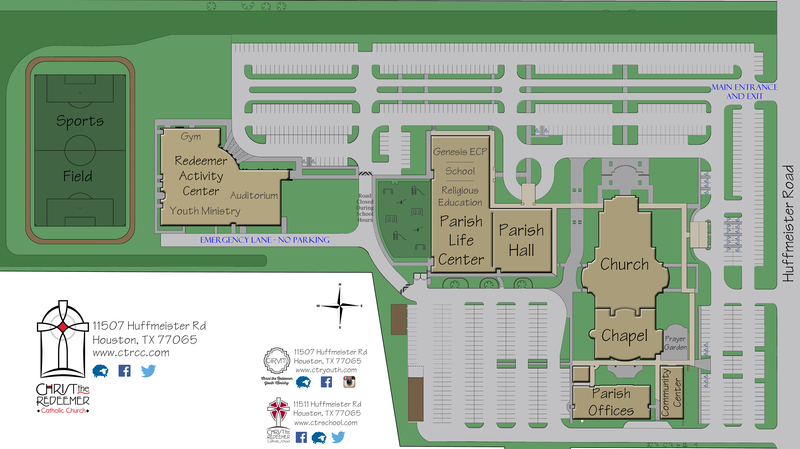 The Prison Ministy will host a Kolbe Retreat at the Ellis Unit on July 18-20. There are three Saturday training days leading up to this event. See the details online.